A wedding is a tremendous investment. It is important to ensure that everything goes the way you have always dreamt. The dress is such an important piece of that dream. Make sure that when you shop for your wedding dress that you go somewhere that will treat you right and help find the perfect dress. 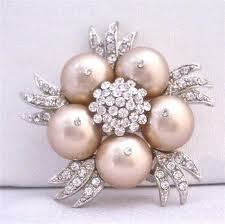 At all of the places mentioned above you will have excellent service, selection and expertise. 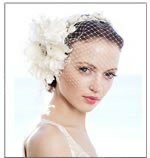 There are some exciting fashion trends in the bridal industry you may want to test out. 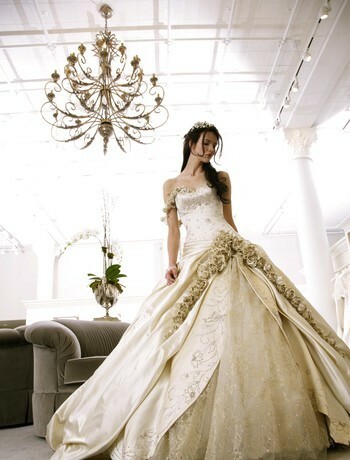 The feminine softness is the latest theme amongst wedding dresses. We are seeing that less is more. That being said accessories have become a vital instrument in creating your overall ensemble. 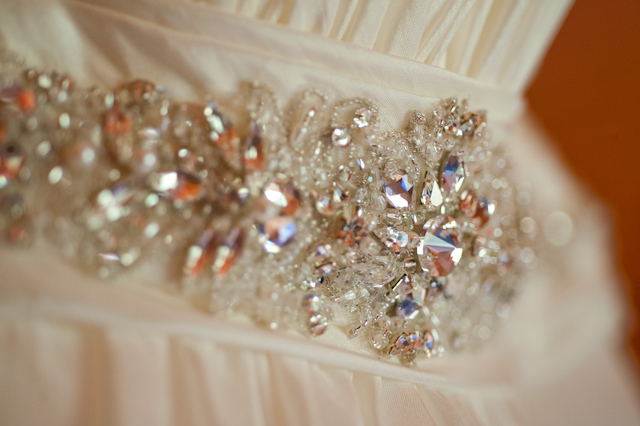 Items such as exquisitely beaded belts, broaches, or beaded head bands are easily accessible at any boutique. 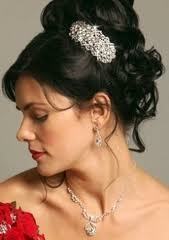 On occasions you can have decorative flowers or bows attached onto the dress in the places of your choice. If you go with less you can add sweet touches that will make this dress a perfect fit to your personal style. Today is all about accessorizing!